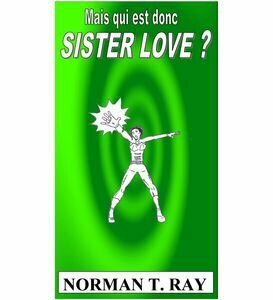 Second revision for "Mais qui est donc Sister Love ?" "And finally, thanks to you, dear still unknown reader, to leave a positive comment where you got the book if you liked it. It will help to get it known, which is of the upmost importance, especially for an amateur author like me. If you didn't like it, you can of course post a comment too, but in all honesty I can't ask you to actually do it!" 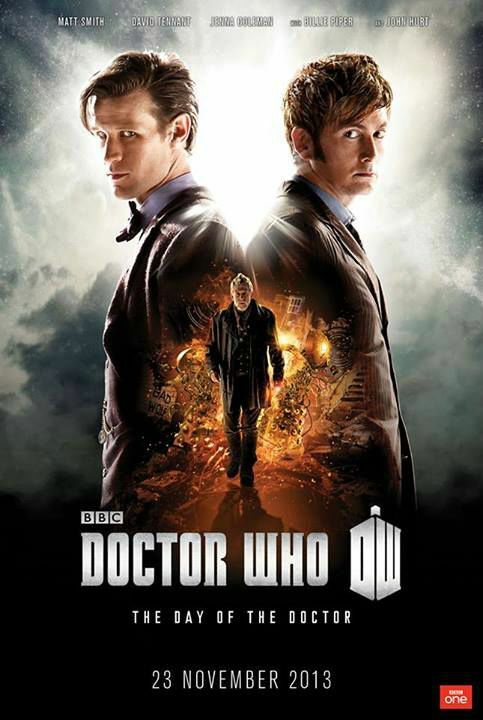 To my knowledge, nobody has finished reading the book yet. No news is good news, as we say around here! 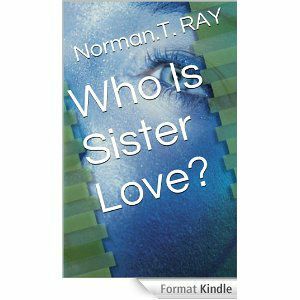 NEW COVERS FOR SISTER LOVE! Commentaires sur Second revision for "Mais qui est donc Sister Love ?"